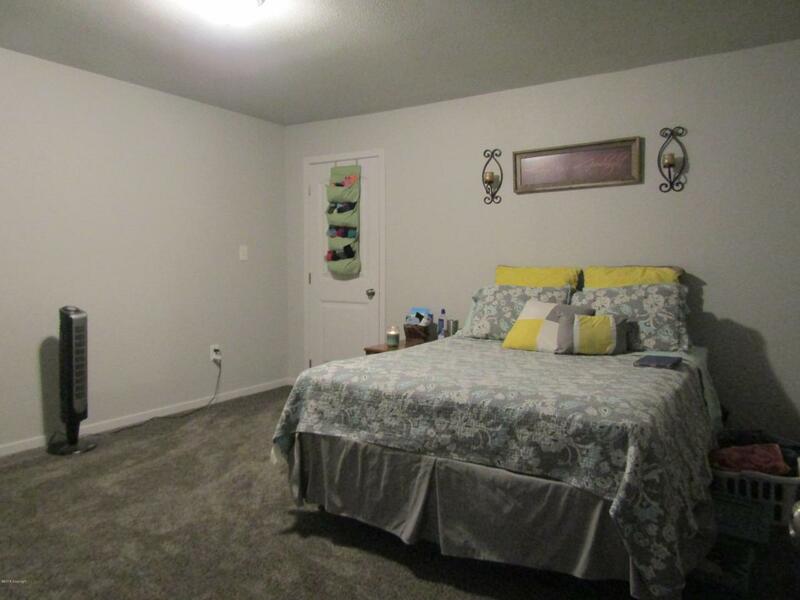 Come see this come see this cozy and nicely remodeled duplex located in the heart of Wright! Wanting to make a little cash on the side? 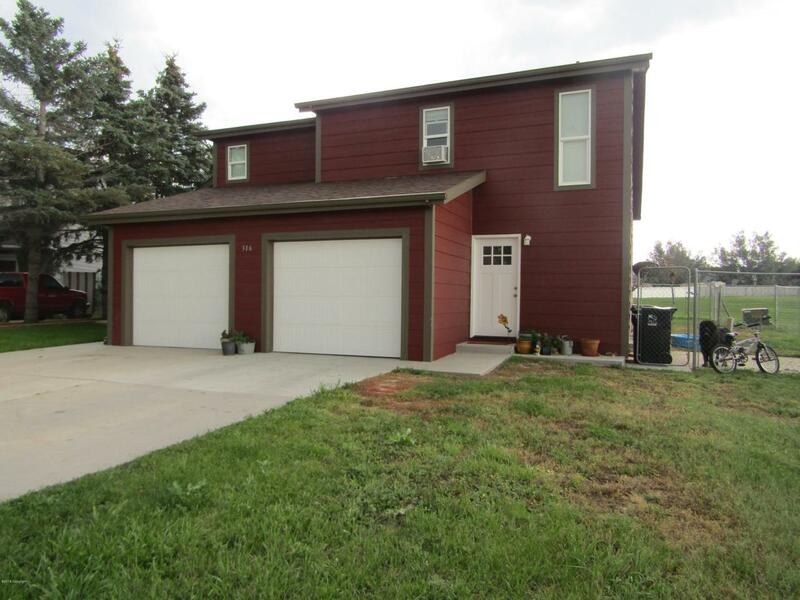 With two very unique duplexes, this would make a great investment property! 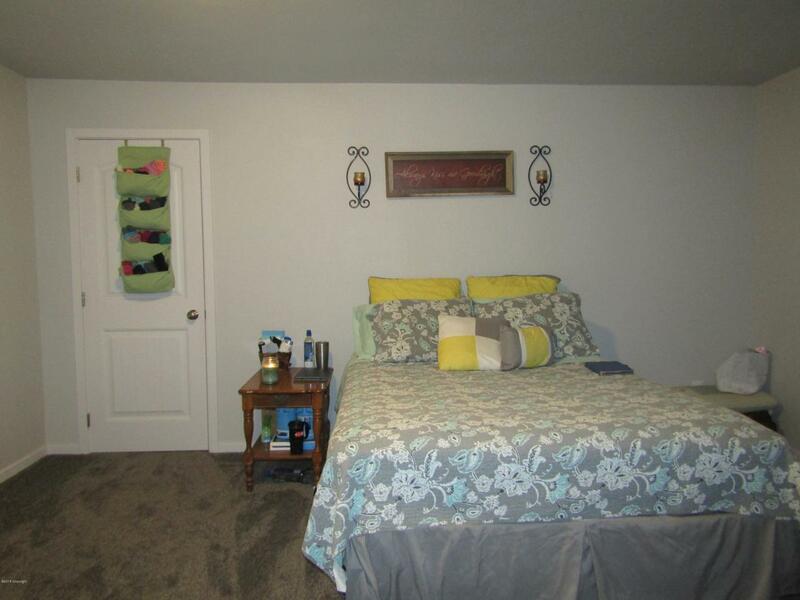 Live in one unit and and have the option to rent the other! Highlights include; solid oak flooring, nicely preserved kitchens, and two stories in each unit allowing you to spread out! Spill out the back door into a charming park conveniently located! 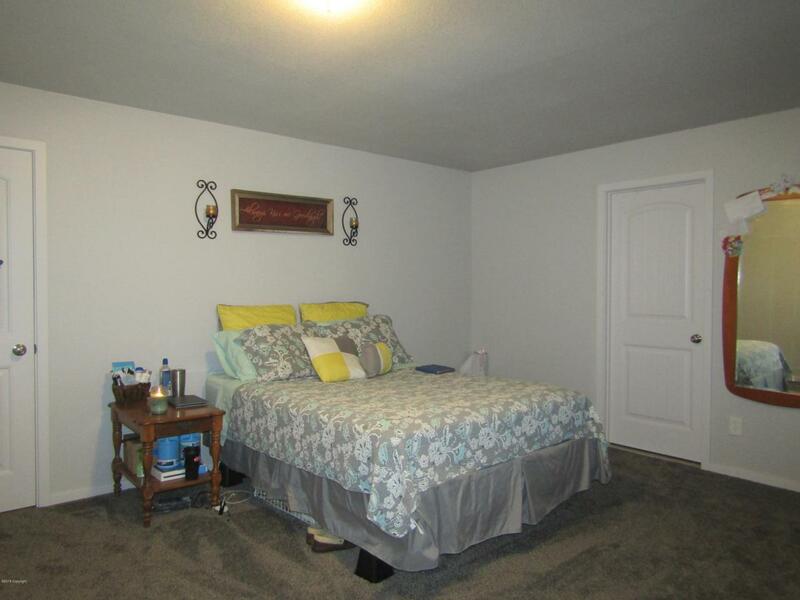 This property is also closely located to the library and elementary school. Why wait to make this great opportunity yours today?